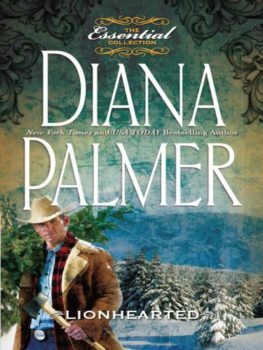 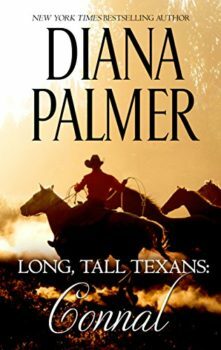 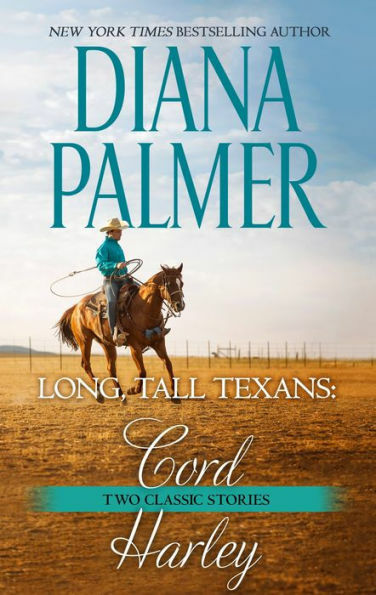 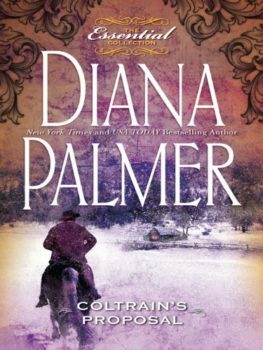 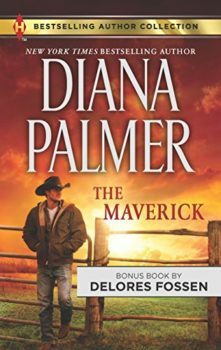 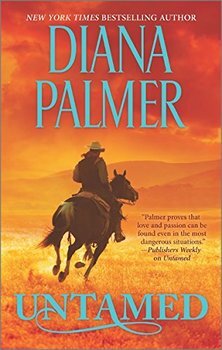 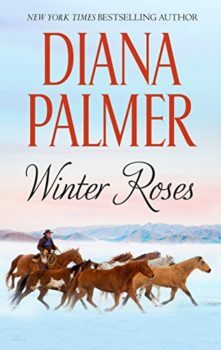 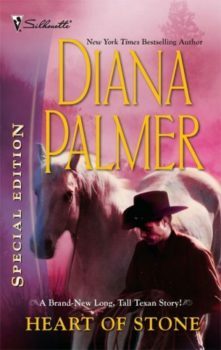 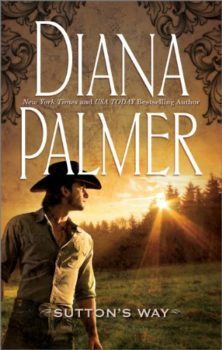 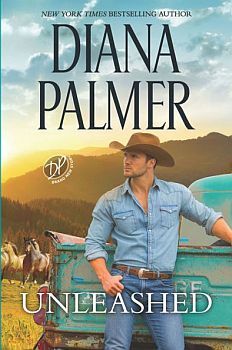 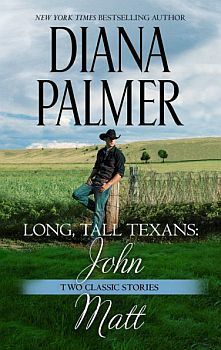 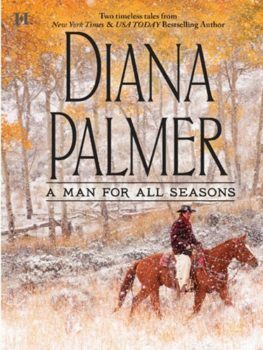 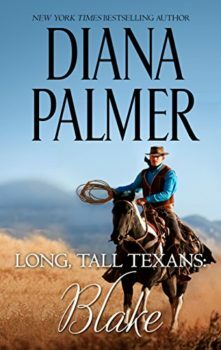 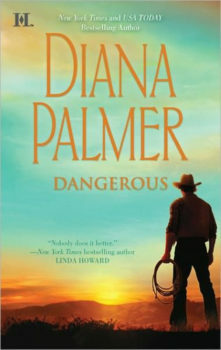 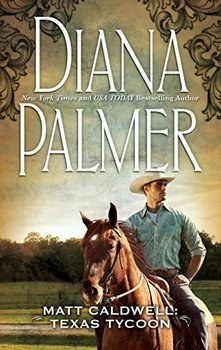 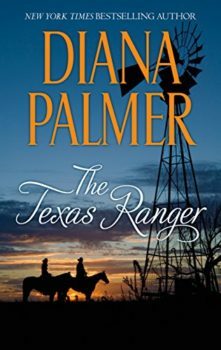 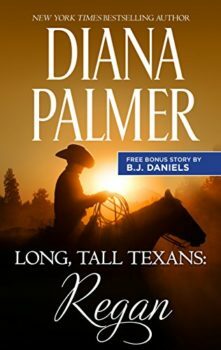 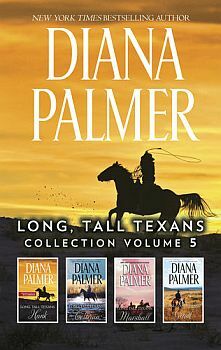 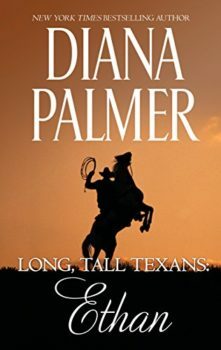 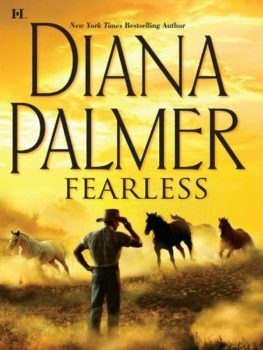 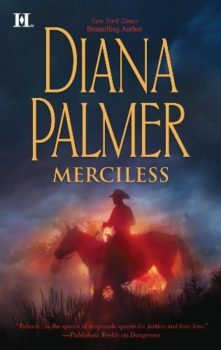 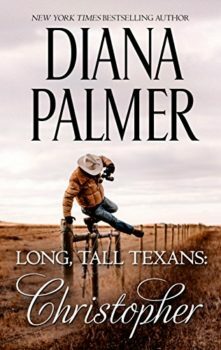 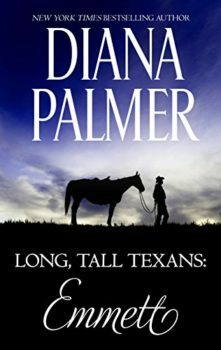 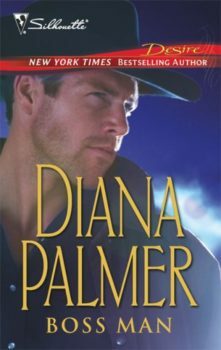 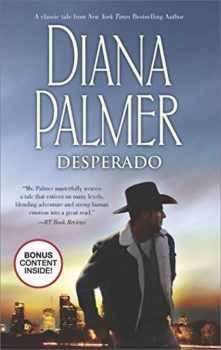 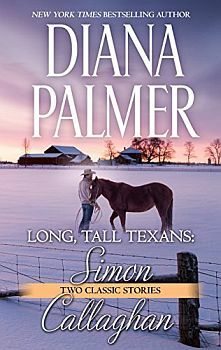 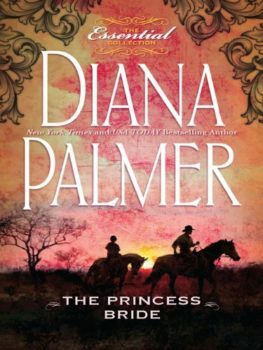 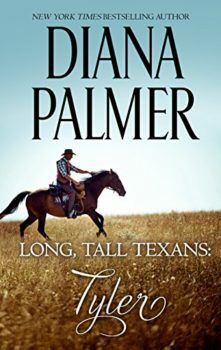 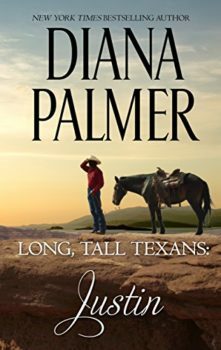 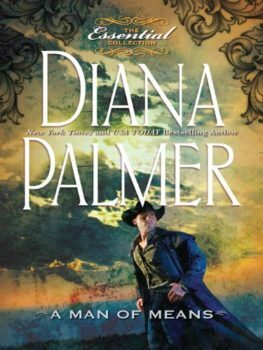 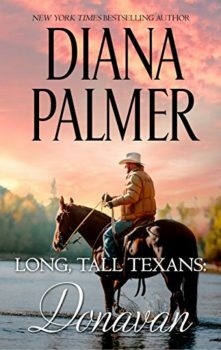 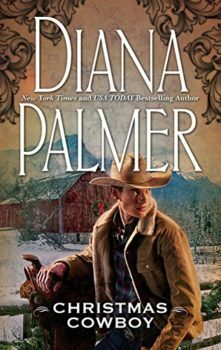 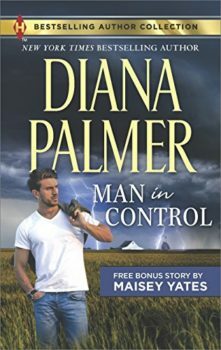 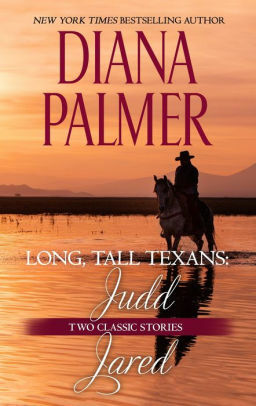 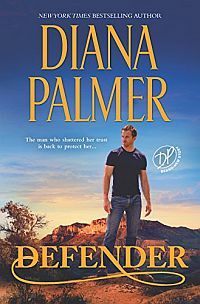 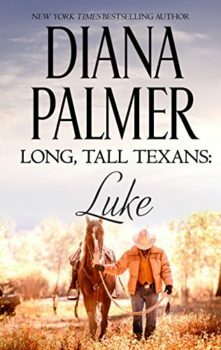 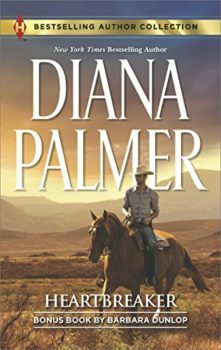 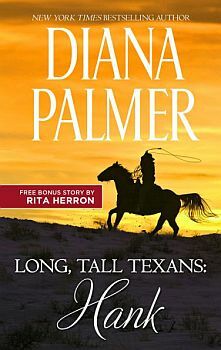 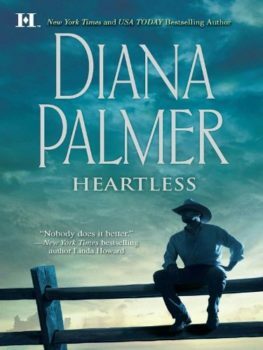 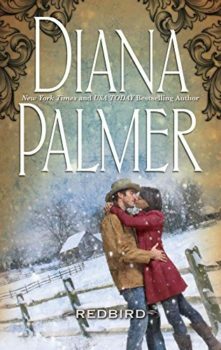 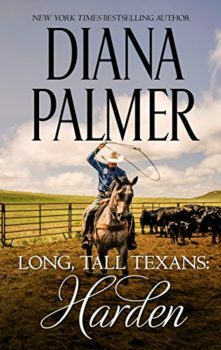 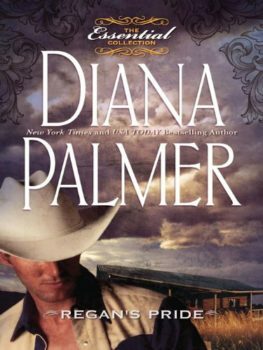 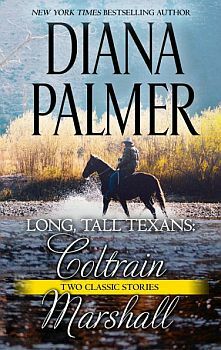 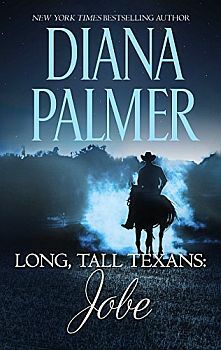 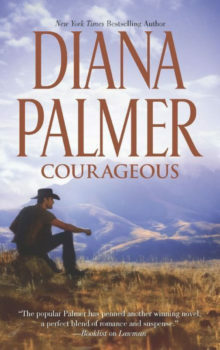 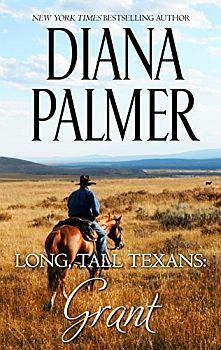 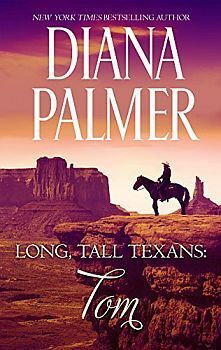 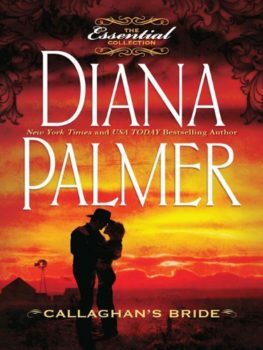 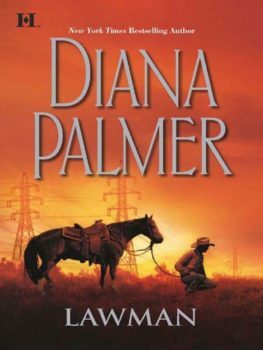 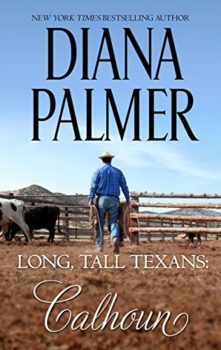 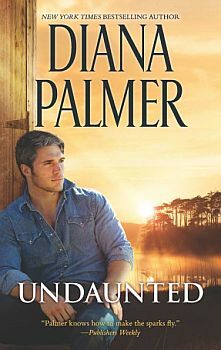 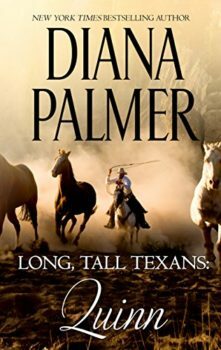 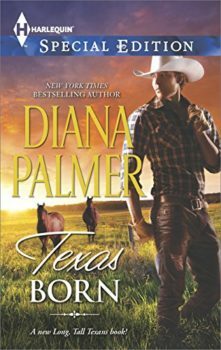 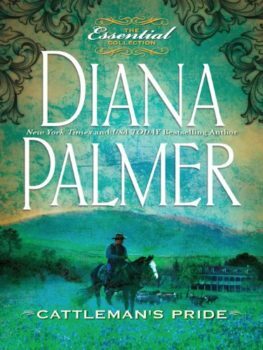 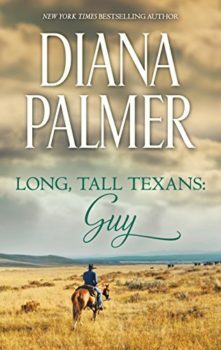 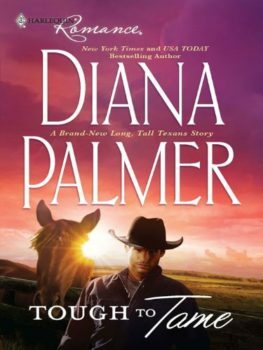 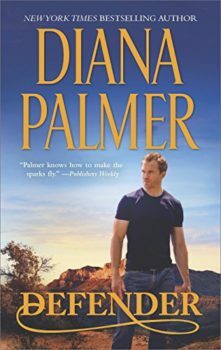 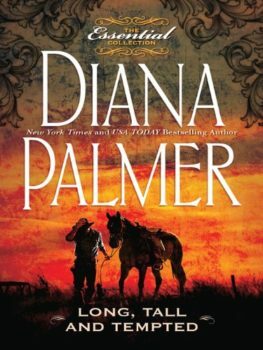 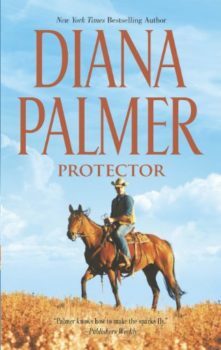 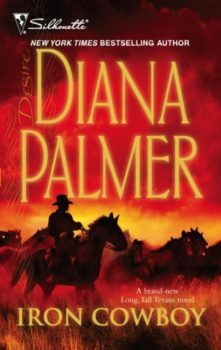 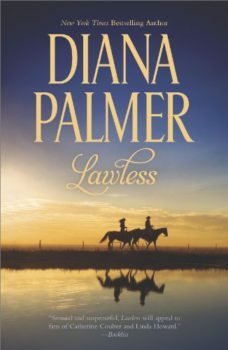 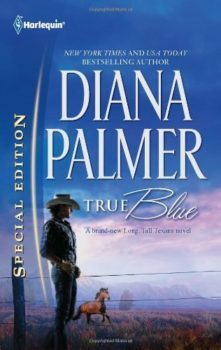 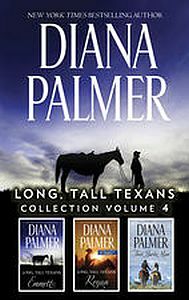 Don’t miss a spellbinding tale of second-chance love in New York Times bestselling author Diana Palmer’s Long, Tall Texans: Ethan, originally published as Ethan in 1989. 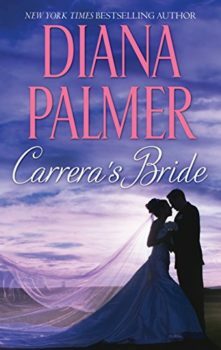 Years later, tragedy has brought Ethan back into her life. 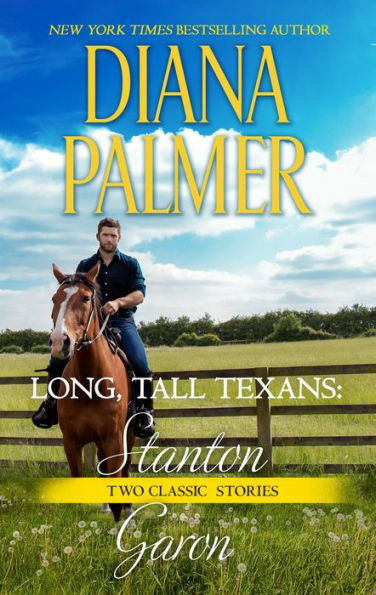 He’s just as long, tall, and handsome as ever, but now, divorced and embittered, Ethan is a changed man. 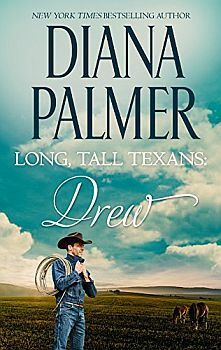 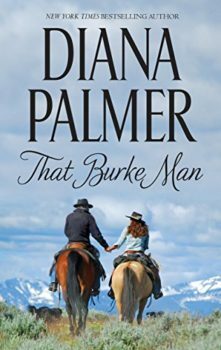 He runs his family’s empire with an iron hand and a heart as open as the Texas sky—except when it comes to Arabella. 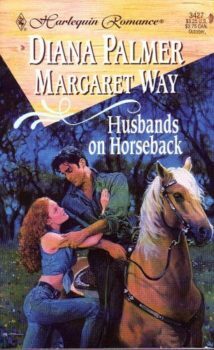 Now, living alongside Ethan revives all the anguish and ardor Arabella felt all those years ago. 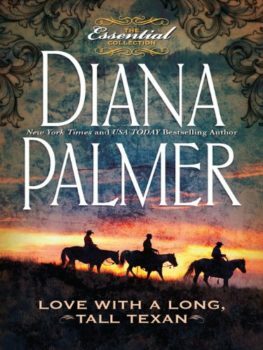 But this time, she’s determined not to let true love escape her again. 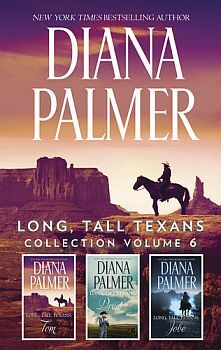 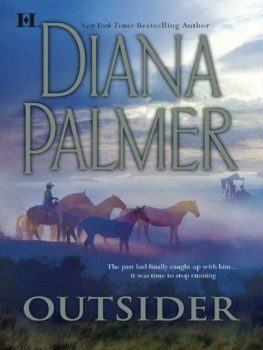 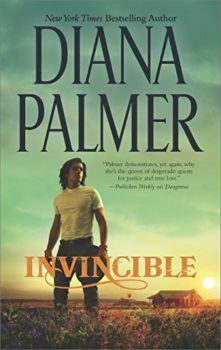 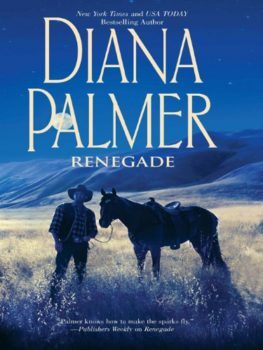 Originally published January 1990 in Silhouette Romance #694 and reissued June 1995 within Long, Tall Texans II 3-in-1 anthology and March 2003 in Texans at Heart 3-in-1 anthology).